Make Your Own Beer & Wine At Home or At Our Place! We’ve been involved in this wonderful hobby since 1962 and have THREE of Canada’s Largest Retail/On-Premise Outlets as well as an On-Line Store Catering to All Your Brewing & Winemaking needs. Whether you make your Beer and Wine at Home or At Our Place, our friendly, knowledgeable staff will be with you every step of the way. Automatic sanitizers, fillers and corkers are part of the experience at all of our locations when you make your commercial quality wines at our place or you can have more of a hands-on experience and save even more when you make your beer and wine at home. 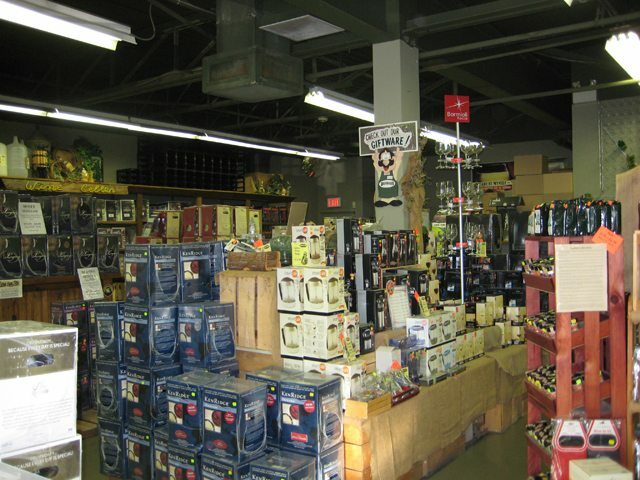 Choose from over 250 Wine Concentrates/Juices and over 130 Beer Malts from Around the World as well as all the equipment, accessories and giftware our industry has to offer. SUPER STORES or visit us at www.defalcowines.com, to see how easy it is.